With the increasingly widespread application of plastic products, the surface quality of plastic molding is required to reach mirror polishing degree. 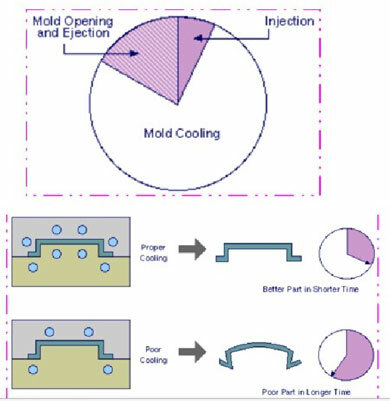 Polishing not only can increase the appearance of the molding, but also can improve the corrosion resistance and wear resistance of the molding surface, what’s more, make the molding easily demolded and reduce the injection molding cycle. 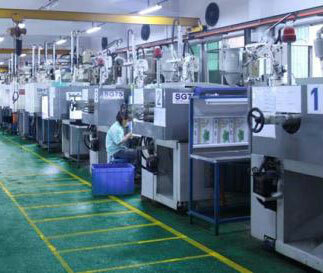 Therefore, polishing is an important process in the plastic mold manufacturing process. Mechanical polishing, mechanical polishing is method of by cutting, plastic deformation to obtain a smooth surface, generally use oil stone bar, wool wheel, sandpaper, etc., mainly manual operation, special parts such as the surface of the rotating body, Using an auxiliary tool such as a turntable, a high-precision surface polishing method can be used. Chemical polishing, chemical polishing is to allow the surface of the material to microscopically protrude in the chemical medium to preferentially dissolve so as to obtain a smooth surface. The main advantage of this method is that it does not require complicated equipment; it can polish material with complex shapes, and can polish many materials at the same time with high efficiency. Electro polishing, The basic principle of electro polishing is the same as that of chemical polishing, that is, by selectively dissolving tiny protruding portions to make the surface smooth. Compared with chemical polishing, electrolytic polishing can eliminate the influence of cathodic reaction. Ultrasonic polishing, the material into the abrasive suspension and placed together in the ultrasonic field, relying on the ultrasonic vibration, the abrasive in the mold surface grinding and polishing. Ultrasonic processing can be combined with chemical or electrochemical methods. 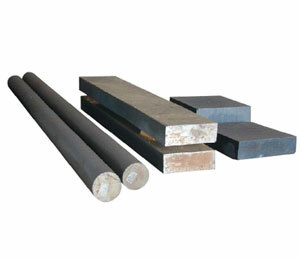 On the basis of solution corrosion and electrolysis, ultrasonic vibrating agitation solution is applied to remove the dissolved products on the material surface. The cavitation effect of ultrasonic waves in the liquid can also inhibit the corrosion process and make the surface brightening. 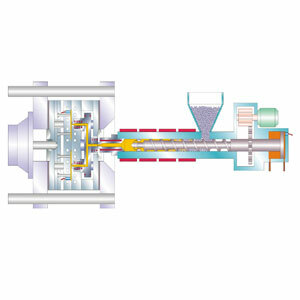 Fluid polishing, fluid polishing is to rely on the high-speed flow of liquid and its carried abrasive particles flush the surface of the material to achieve the purpose of polishing. Magnetic Abrasive Polishing, Magnetic Abrasive Polishing is the use of magnetic abrasives to form an abrasive brush under the action of a magnetic field and to grind materials. This method has high processing efficiency, good quality, easy control of processing conditions and good working conditions.